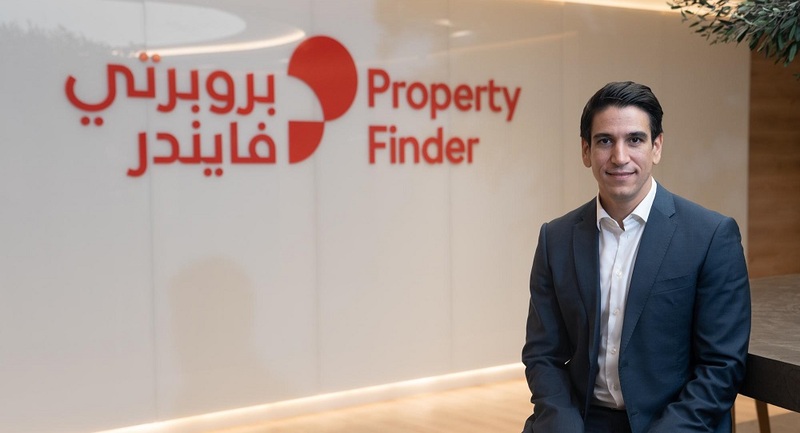 Dubai-based regional real estate classified website Property Finder has signed an agreement to acquire its competitor JRD Group, a UAE-based tech company that owns regional property portal JustProperty.com and Propsace, a SaaS for real estate professional, Property Finder announced in a statement today, adding that the acquisition is in line with the Group’s strategy to expand the brand in the UAE and invest in building the best products and data information available. The announcement comes less than a week after Property Finder’s latest investment in Turkish property portal Zingat to increase its stake in the company to 36.5% and almost six months after the company raised massive $120 million investment from General Atlantic at a valuation close to $500 million. Property Finder did not disclose the financial details of acquisition but said that founders of JRD Group; Alex Nicholas and Siddharth Singh, will stay on board and become shareholders of Property Finder. JRD Group, founded in 2008, according to publicly available data had raised its Series A investment from iMENA Group in 2015. The size of investment was not disclosed. According to its website, JustProperty.com is active in UAE, Saudi, Bahrain, Oman, Qatar, Jordan, Lebanon & Egypt. The website receives, per Similar Web stats, receives 400,000 monthly visitors on average. “The acquisition will also provide real estate professionals with new exciting opportunities and enable them to reach a larger audience and a broader offering of CRM, property management solutions and listing portals,” said Property Finder in a statement.